No one likes being duped into thinking something is true when it’s not. When it concerns your comfort and cooling costs, it’s even more annoying and aggravating when someone fools you. 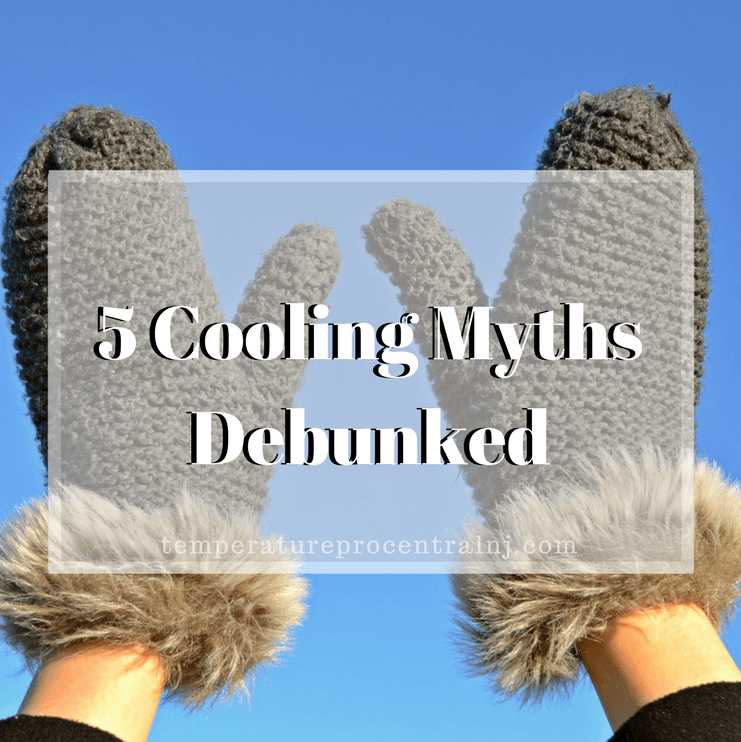 To set things straight, here are five cooling myths debunked. False. If you want to cool your home, turning down the AC to the lowest temperature won’t help any. Your HVAC system can only blow so much air at a time. Instead, try changing the filters or performing a tune-up to improve cooling performance. False. Contrary to popular belief, ceiling fans do absolutely nothing to cool the air inside your home. In fact, a ceiling fan won’t do anything for you unless you’re in the room while it’s on. That’s because it creates a wind-chill effect, but that has nothing to do with your home’s actual air temperature. False. It’s a common misconception to think that keeping your system on is cheaper than turning it off when you’re away and turning it back on when you’re there. Unfortunately, this is wrong. Cooling an empty home involves more energy than cooling a hot one after you arrive. False. Thermostat location matters a great deal because your AC operates according to the temperature of where it’s placed and not the entirety of your home. Make sure your thermostat is away from drafty areas or any other area where the temperature can drastically change according to external variables. Also, remember to place your thermostat on an interior wall and not an exterior one. False. Air conditioning maintenance is an important part of ensuring your HVAC system not only last longer but operates more efficiently. 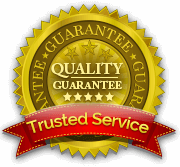 If the only time you call for air conditioning service is for a repair, you can expect to have some major repairs during your air conditioner’s lifetime.